Listings on the European Switch eShop offer the file sizes for two Switch games. 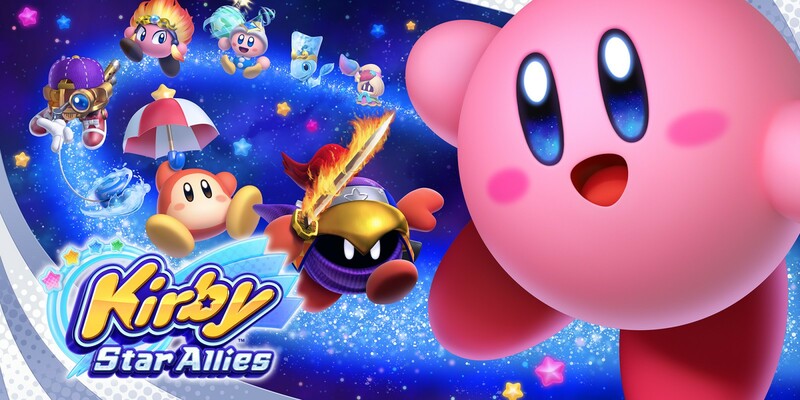 First, Kirby Star Allies is 2.8GB. Payday 2 is significantly larger at 9.7GB. These two titles launch on March 16 and February 23 respectively.